Every life has some struggles in it. You don't invite struggles, but that doesn't mean they don't come. When they do come, you do not have to succumb to them. The Bible gives many ways for you to have strength in your struggles. The Book of Habakkuk provides a simple way to overcome your struggle when everything in your life seems to be going wrong. The major theme of Habakkuk is to stay strong in the midst of struggle. It is at the time of trouble that you should have absolute trust in God and not in what you see. Habakkuk is a short book of only three chapters. It is one of the twelve minor prophetic books that bear each prophet's name. 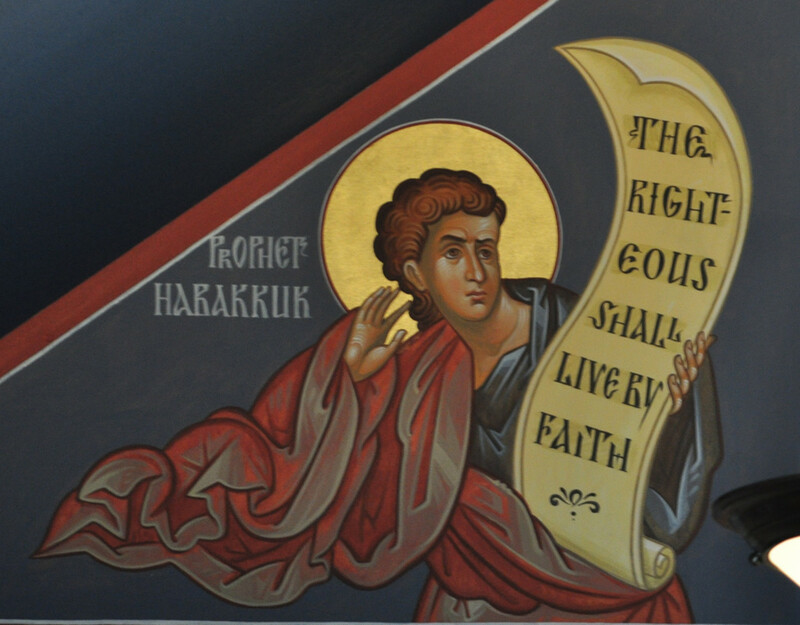 Habakkuk gives an account of what was going on in his midst. The nation was in chaos, with riots, corrupt judges, laws not being followed and no justice. Habakkuk complained, questioned God and accused Him of doing nothing about it (Habakkuk 1:1-4). 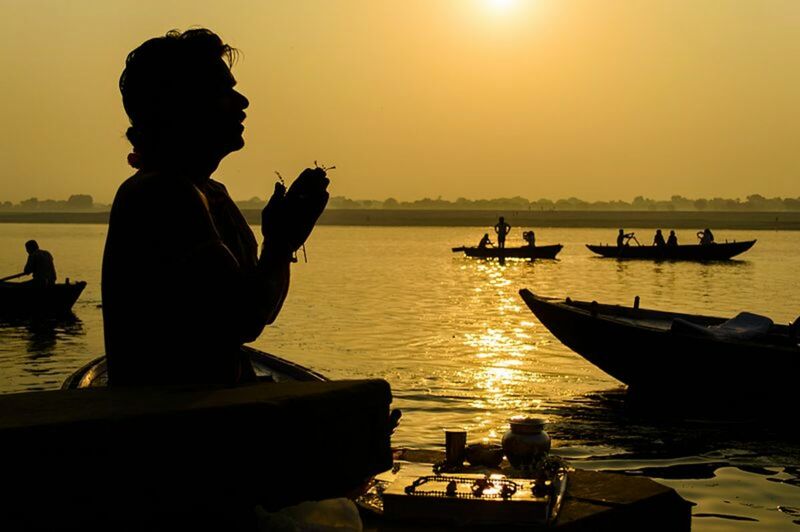 God answered the prophet, but it was not what Habakkuk wanted to hear. God assured Habakkuk that He was working on the corruption in the land. Instead of telling the prophet what He was doing, He wanted Habakkuk to be patient and walk by faith, according to Habakkuk 2:4. Not only that, but God told the prophet that He was going to use Israel's enemies, the Chaldeans to bring judgment on the people. When Habakkuk heard that, he didn't understand God's motive. He told God that the Chaldeans were worse than God's own people (Habakkuk 3:2). Habakkuk jumps right in with his complaint that God wasn't doing anything about the injustice among His people. Here is the dialogue in Chapter 1 and 2. In Chapter 2, God explains that He will judge the Chaldeans more harshly. Habakkuk went from complaints and questions in Chapter 1 and 2 to relenting and expressing his ultimate confidence in God in Chapter 3. Pay close attention to Habakkuk's list. Everything that could go wrong would not make the prophet waiver in his faith. He starts listing the food supply because fig trees should flourish and bear fruit. There should be olives in the land for people to eat. Habakkuk continued by saying that even if there were no flocks or herd, he would still rejoice in the Lord. Could you say the same? Habakkuk had to muster up the confidence to believe that God would give him strength in his struggle. He knew that God would allow the Chaldeans to destroy the land which would take away the food supply not only from the people but also from the animals. Habakkuk knew that even though things would be taken away, God could provide for them because He had a track record of doing so. God fed the Israelites in the wilderness with manna and quail. God sent ravens to feed Elijah at the brook. 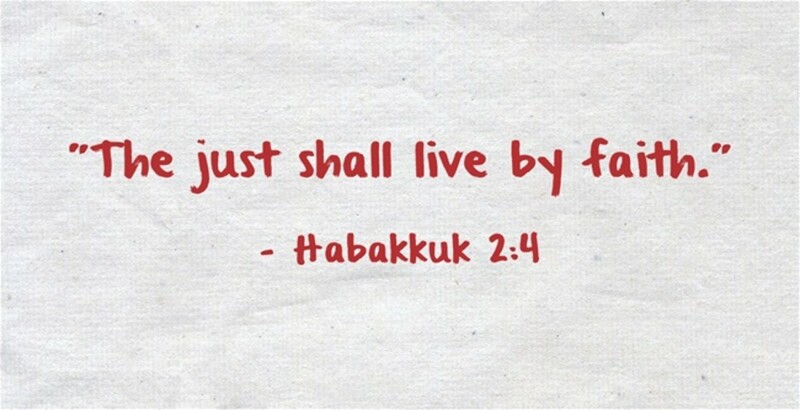 Even though crops would be destroyed and other resources would fail, Habakkuk was counting on God who will never fail. Habakkuk did not rejoice because of his loss. He rejoiced because of his knowledge of God. In other words, he rejoiced in God and not in the circumstances surrounding him. He went from the valley of despair to ultimate joy. What should not be overlooked is that Habakkuk rejoiced before any changes took place. 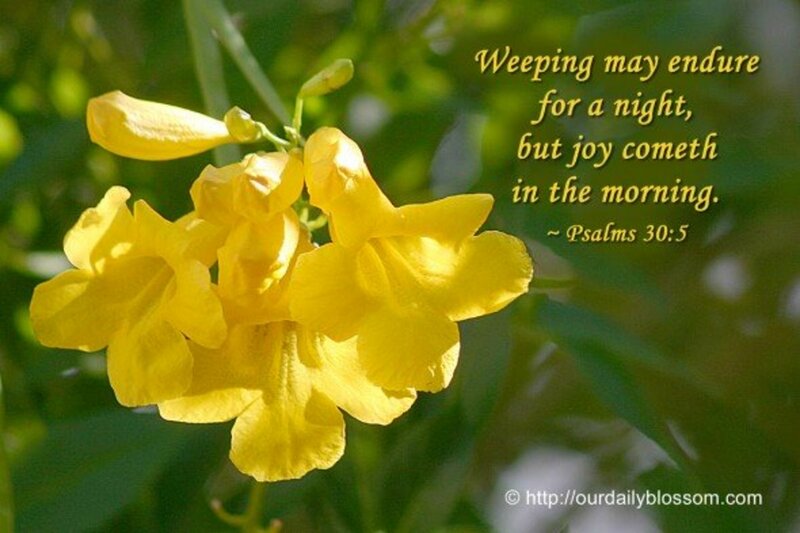 Nothing had been manifested when he was able to display joy in the midst of his struggle. Are you able to live by that kind of faith? 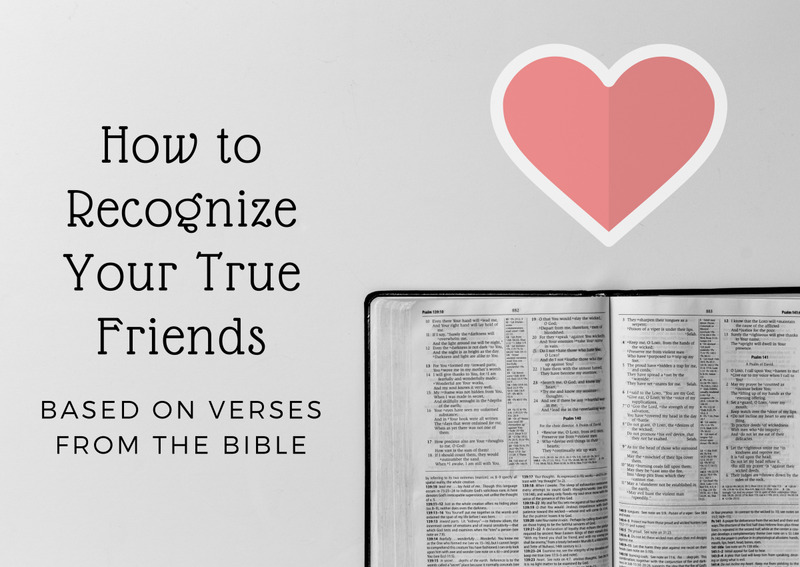 Was this short Bible Study helpful so you can find strength in your struggles? Stay strong my beautiful sister.